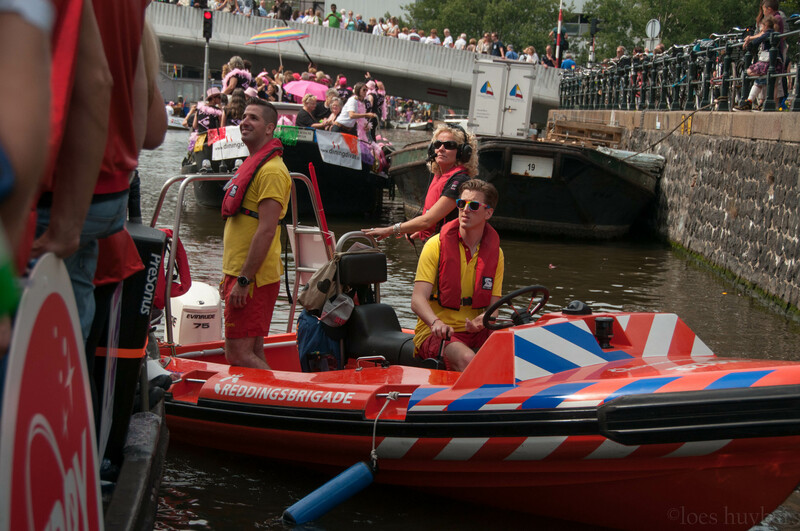 The boat navigated through the canals of Amsterdam, a trip of 2,5 hours long. This years they had to close the city because there were more than 650.000 visiters who were visiting this event that day. The sound was brilliance and as we say: it sounds as studio speaker but it is big PA speaker with a lot of dB’s.